Do you wonder what God thinks of violence and war? When you read the Old Testament, there are a lot of passages that deal with violence and war. 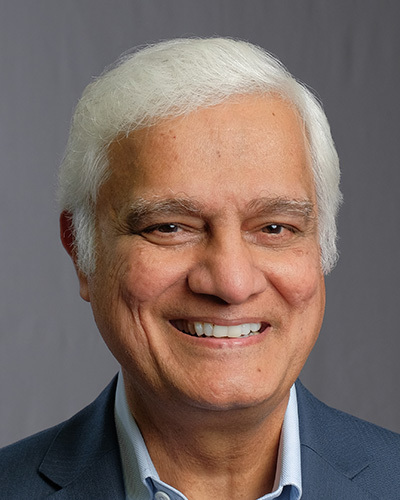 On today’s Just Thinking, Ravi Zacharias is at a Q&A session at University of Michigan.